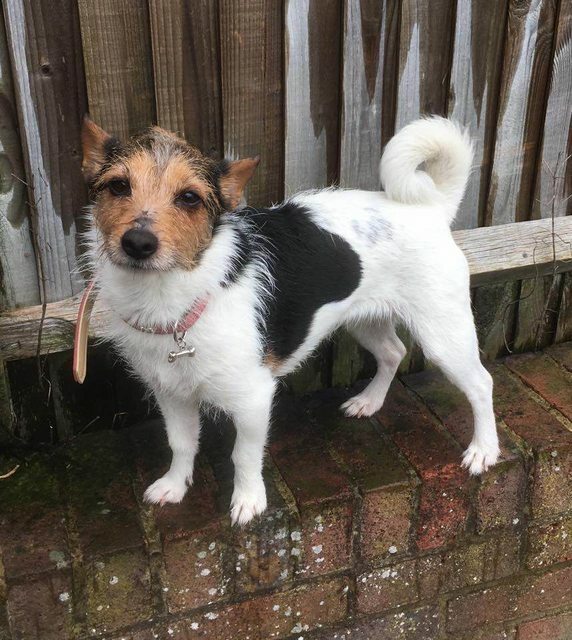 Penny is a 4 year old female Jack Russell Terrier. The lovely Penny is looking for her forever home due to the unfortunate ill health of her owner. She’s ever so affectionate and cuddly. She is good with other dogs and good with children (older please). She’s housetrained and loves her walks. She travels well in the car too. Penny is spayed, vaccinated, microchipped, wormed and deflead. She is in foster in East Sussex. To apply to adopt Penny, please complete an online application via our own website.